Even though the Kodi team was able to overcome a great deal of technical hurdles, Kodi is still not perfect. The migration from 32 to 64-bit architecture has meant there are some bumps in the road. Currently, the Kodi app on Xbox One only supports the NFS protocol, and does not have access to the disc drive. 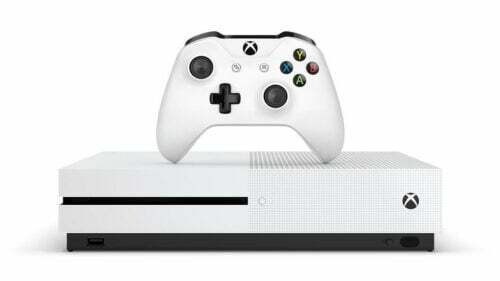 Accessing attached storage drives is not possible either, although users can access media stored on their Xbox console. Then again, it will most likely allow many users to use Kodi with their home theater system, and development for the Xbox One will surely continue. Because of its newfound Kodi app, the Xbox One is truly one of the best consoles available both for gaming and media center purposes. It's an excellent Plex client device or Emby server client. Try installing Plex or these 13 best streaming apps for Xbox One to maximize your Xbox HTPC experience. Keep up with htpcBeginner for news and guides on installing Kodi on everything but the kitchen sink.